Irina Shayk at the Beach! Hey everyone, first post! Hope you all enjoy! 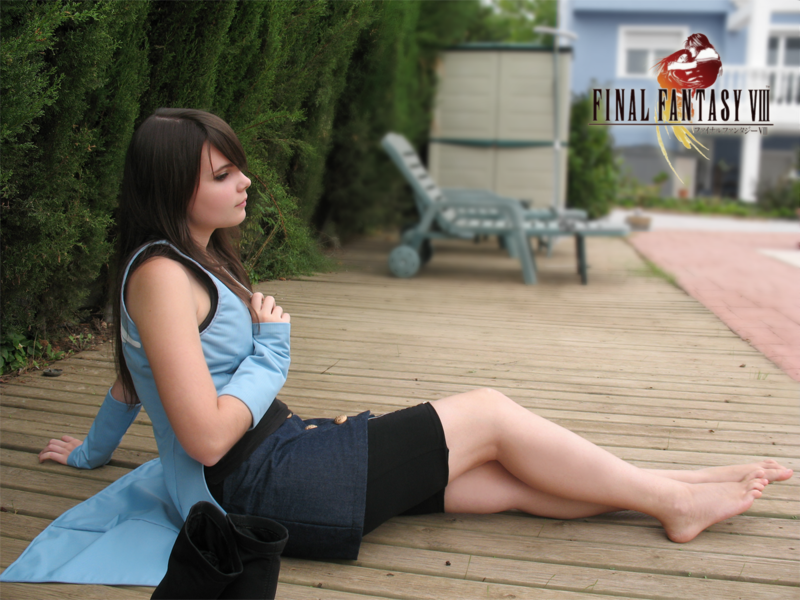 Ashley Tisdale as Maddie F.
Beautiful Final Fantasy VIII cosplay. Would love to see the other characters as well.